Think of it as PB&J for you lettering, or cheese and wine, salt and pepper. 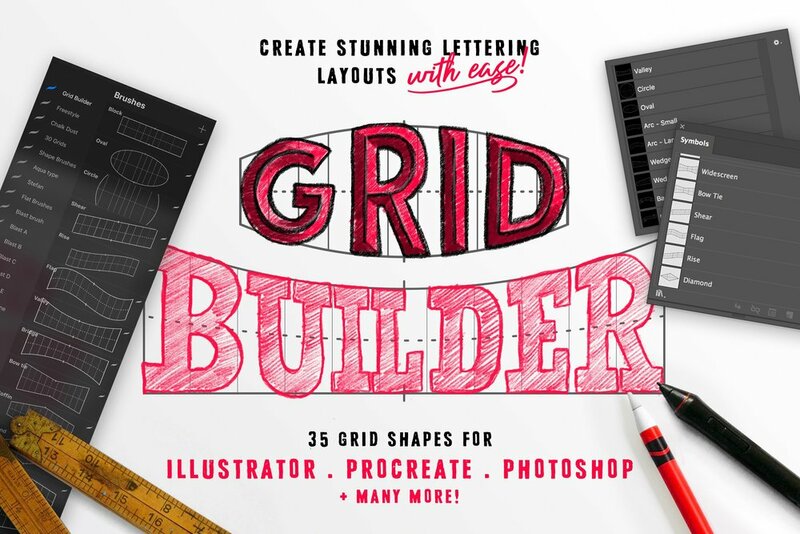 Simply said, it’s the perfect combo of tools to help step up your lettering or just make it a lot easier. 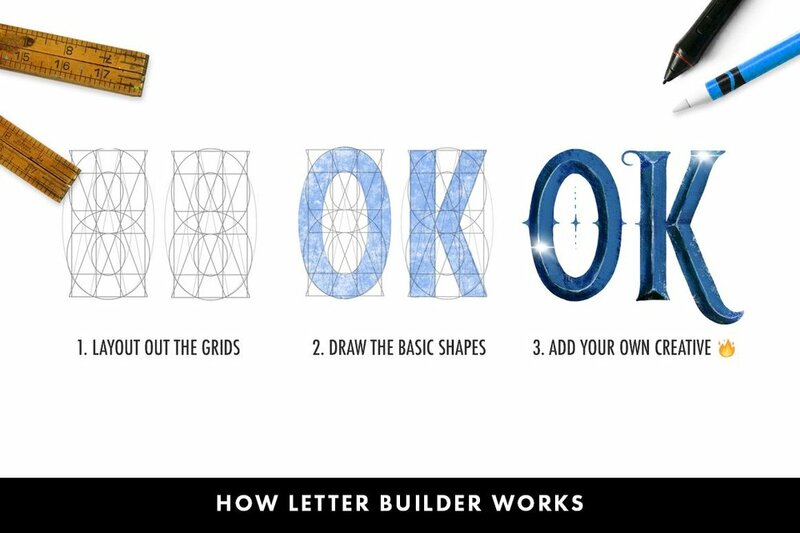 The Letter Builder makes drawing consistent letters as easy as following a line.